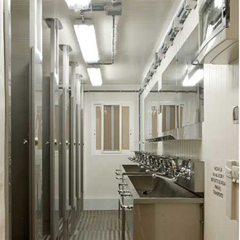 ARPA offers a wide range of military container solutions to its clients. ARPA offers a wide range varying from ammunition container to medical container and military shelter to Military field logistics. 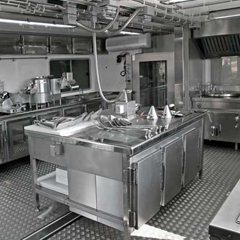 It specializes in manufacturing high quality and safe Military containers used for various military operations. 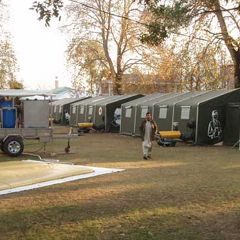 Military containers are designed in such a way of Mobile Hospital that environmental factors do not affect them. 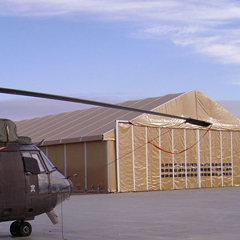 In case of any damage, ARPA also provides repairing services of military containers and other equipment. 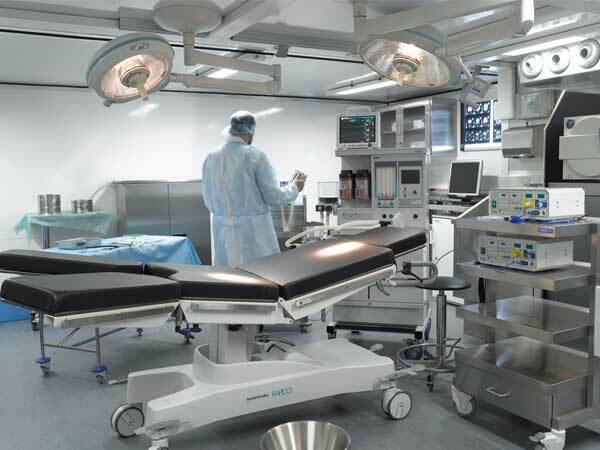 The containers provided by ARPA are made adhered to international standards. The containers are remarkable for their quality.